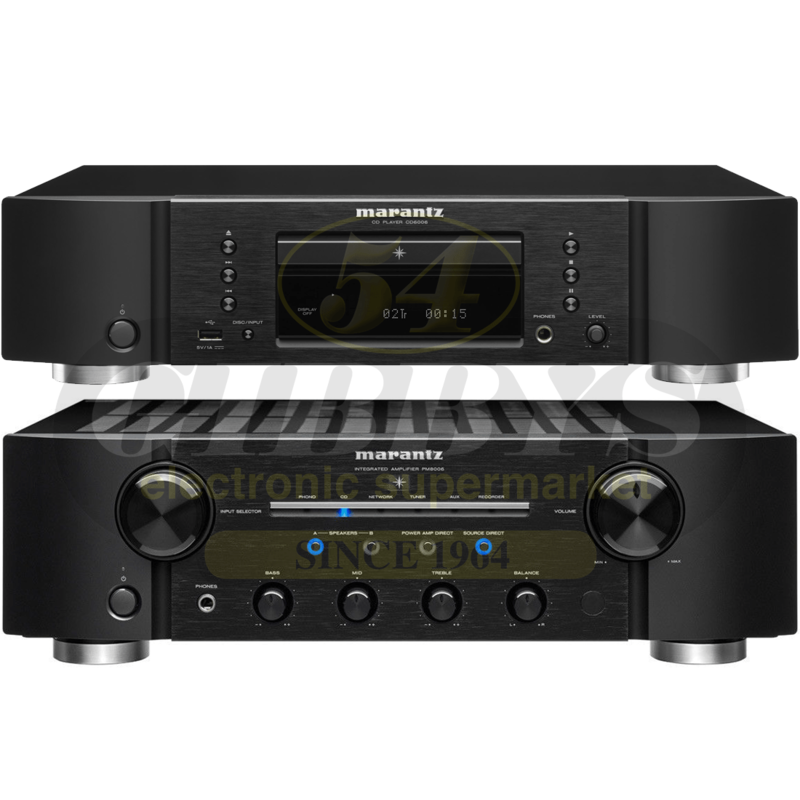 With a fully discrete current feedback design, the Marantz PM8006 integrated amplifier is perfect for audiophiles wanting both excellent music quality and flexible operation. 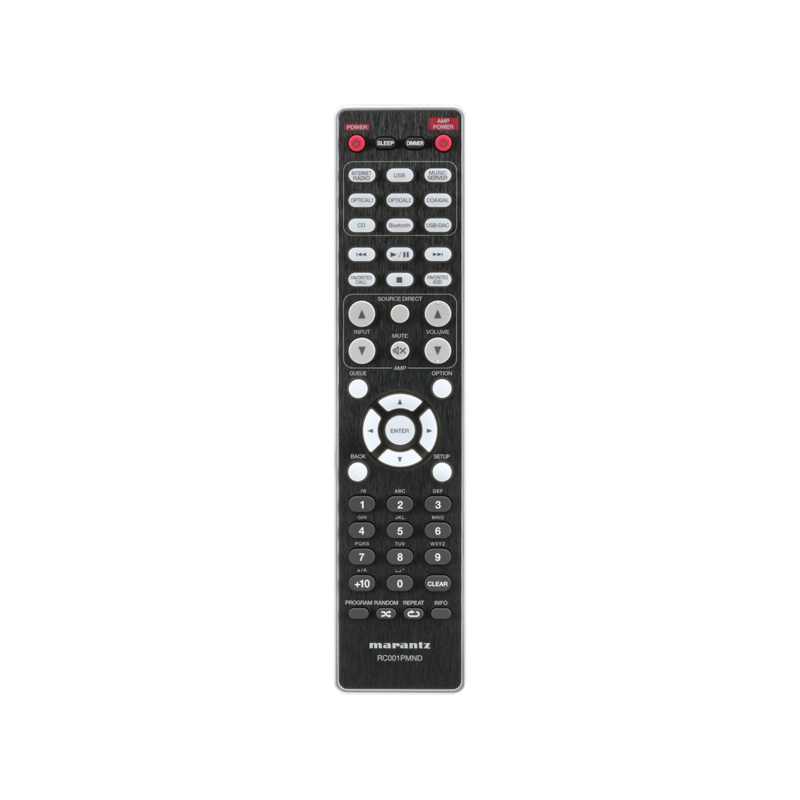 It offers a powerful 2x 70W into 8 ohm, while the symmetrical circuits ensure optimal imaging. 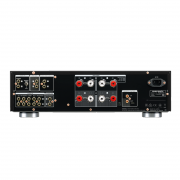 To ensure the most involving musical experience, the amplifier uses a new Marantz-designed electric volume control and brand-new Marantz Musical Phono EQ phono preamp stage, designed to get the purest signal from beloved vinyls by minimized noise levels. To further remove interference, new isolating feet are used to support the amplifier, combining high density and a damping fibre. 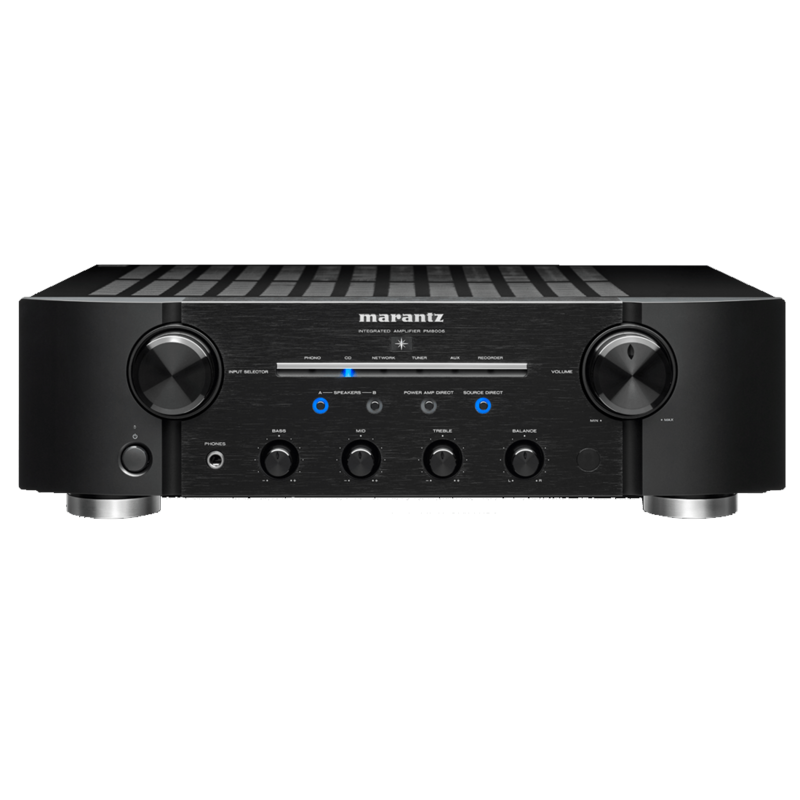 The Marantz PM8006 also includes preamp outputs along with a power amp direct input, which lets you use the unit as a standalone power amplifier for integration into a multi-channel home theater system. For precise sound tailoring, our triple tone control system provides separate controls for the bass, midrange and treble. 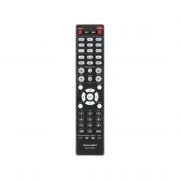 The elegant remote control features an ergonomic layout for easy operation, and can control accompanying source players. Marantz developed its own discrete circuit boards, called Hyper-Dynamic Amplifier Modules, or HDAMs, to replace the chip based amps used elsewhere. Using discrete surface mount components with short mirror-image left and right signal paths, HDAMs outperform the regular integrated Op-amps dramatically in Slew Rate and noise level, resulting in a much more dynamic, accurate and detailed sound. 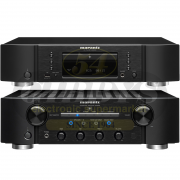 Over the years Marantz has developed different HDAMs to fit the particular requirements of players and amplifiers: the Marantz PM8006 uses the high-grade SA3 version. For a long time, Marantz integrated amplifiers have featured high-quality phono stages, but now the company takes its commitment to vinyl to new levels with the Marantz Musical Phono EQ stage, launched in the Marantz PM8006 amplifier. 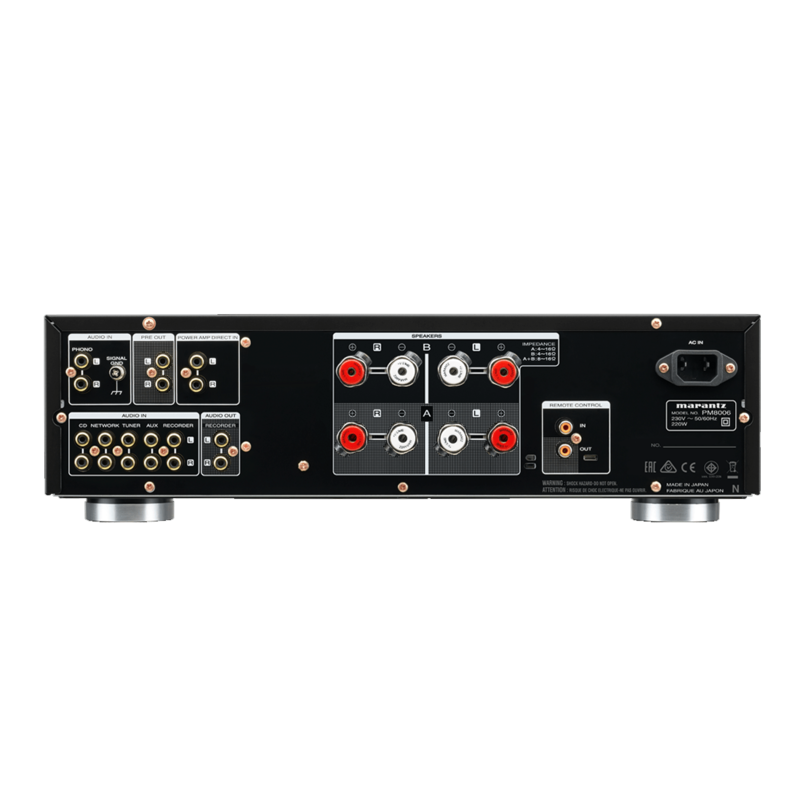 This unique technology, simplifying the signal path in the phono stage for optimal sound quality, underlines the company’s commitment to the very best playback of all music sources, be they digital or analogue. 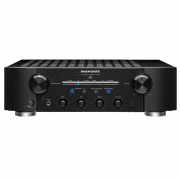 Marantz Musical Phono EQ uses two-stage amplification, allowing less gain per stage, for lower distortion. Of course, being a Marantz design it uses the company’s HDAMs, but here they’re combined with JFETs (junction gate field-effect transistors) in the input stage, giving a high input impedance. This allows the deletion of the AC coupling capacitors previously used providing a simpler signal path for the tiny output from a phono cartridge, improving signal purity. Marantz has also rethought the re-equalization process within the phono stage, a fundamental part of vinyl replay required to compensate for the limitations of the format. 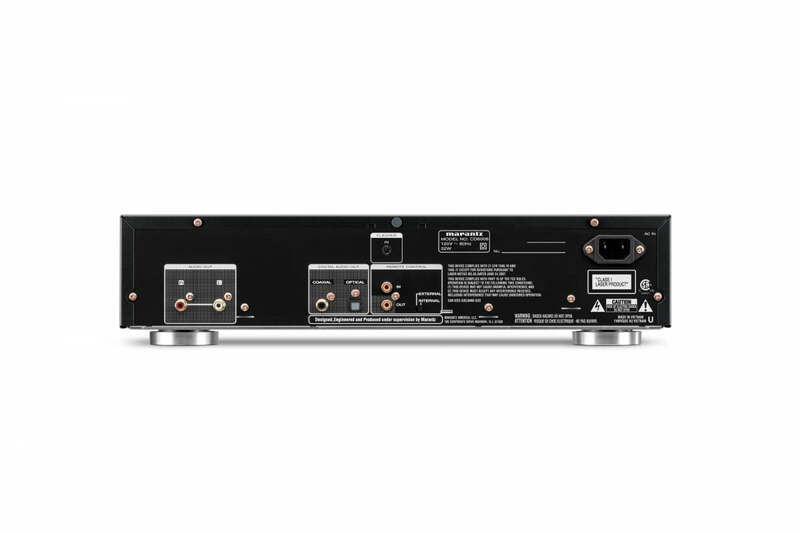 In the Marantz Musical Phono EQ stage this re-equalization is split into passive and active sections, for more accurate equalisation: the RIAA correction is carried out within an HDAM, while amplification is in the hands of a high-quality op-amp, running in Class A mode for minimal distortion, and delivering a clean and open sound. 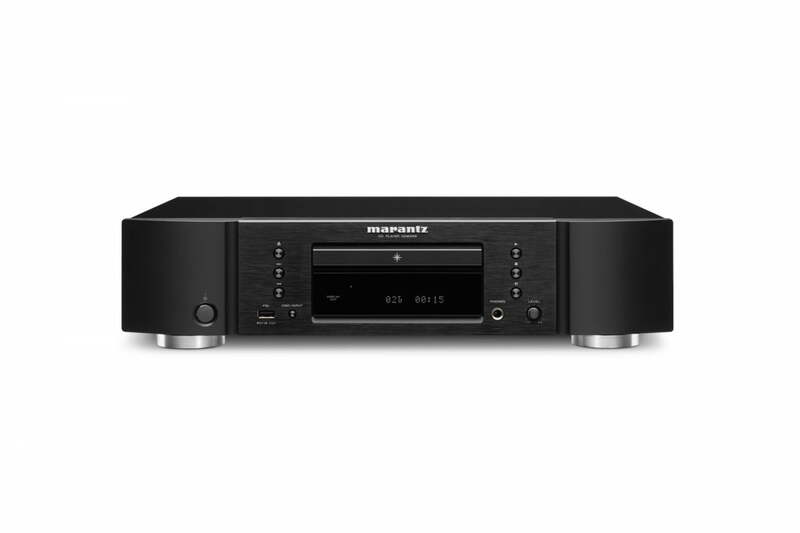 With Marantz Musical Phono EQ there’s no need to consider upgrading the Marantz PM8006 with offboard phono stage: as part of Marantz’s commitment to optimising playback of all format, be they digital or analog, the amplifier already has premium-class phono capability built-in. – Weight (approx. ): 26.46 lbs.